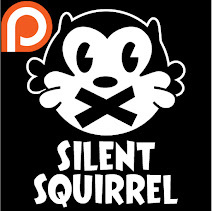 Silent Sillies is a webcomic inspired by the silent cartoons of the 1930's. ---- Updated every Sunday! Also a bonus silly thought on Tuesday! The action is really starting to pick up! Boy it sure is fun seeing this story come together! 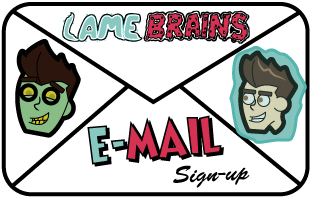 Get Silent Sillies sent to your Email! Click to play in New Nimbus! 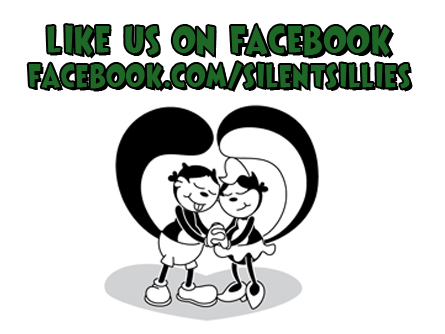 Silent Sillies is a comic strip created by Anthony Hunter. Powered by Blogger.